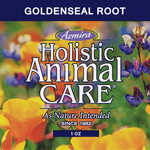 Home / Azmira / Herbal Extracts / Herbal Extracts – Calendula Extract 1 fl. oz. 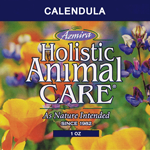 Calendula is beneficial for the reversal of skin and tissue conditions. Soothes irritations, replenishes elasticity and promotes new tissue growth. 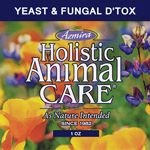 Helps reduce scarring and scaling. This product contains a proprietary blend of Calendula Flowers, Grain Alcohol, and Spring Water.